A power of attorney is a document which delegates the authority of a certain thing to someone else. It gives authorization to the person on acing as attorney-in-fact or an agent on behalf of the other person in their absence or unavailability. There is a legal document known as the power of attorney that is formulated for delegating the authority in a specified legal manner. When you legally want your spouse, children or anyone closer to you to handle all your financial matters on their own on your behalf and in your absence. Or When you want any of your employee or subordinate to maintain the financial affairs of the company or make business decisions when you are away from work or not available. When you want anyone from your family or friends to handle different affairs on your behalf including financial and medical affairs. The power of attorney in this event is usually given by seriously ill or incapacitated people. When you want someone to perform your duties and tasks for a specific period of time. In the UAE, notary public reviews the power of attorney. It stamps it as a legal document after you submit the power of attorney with the attestation fees. In the UAE, the power of attorney should be in the Arabic language. If it is not in the Arabic language, a person can also file the translation of application as well. 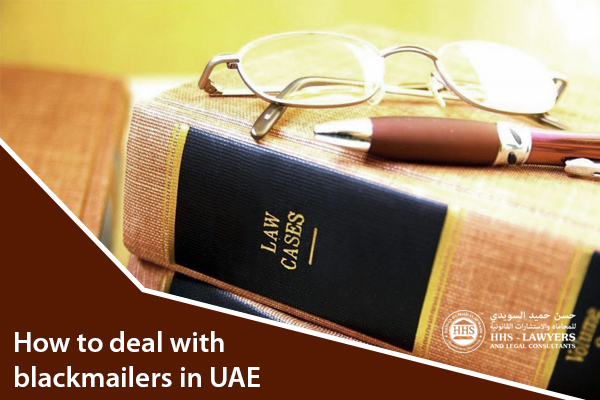 If someone from outside the UAE issues the power of attorney, it must first get attested by the embassy in UAE as it initially got issued in the country where certain UAE embassy is situated. After that, it will be attested by the Foreign Affairs department in the UAE. In case, if there is no UAE Embassy in a country, the power of attorney can be attested at the UAE Embassy in a neighbouring country. You can also take help from private notary services Dubai, UAE. Original passport of the principal. One photocopy of the principal’s passport. Three copies of the power of attorney that is to be notarized. Original emirates id card of the principal. One copy of the Emirates id card of the principal. 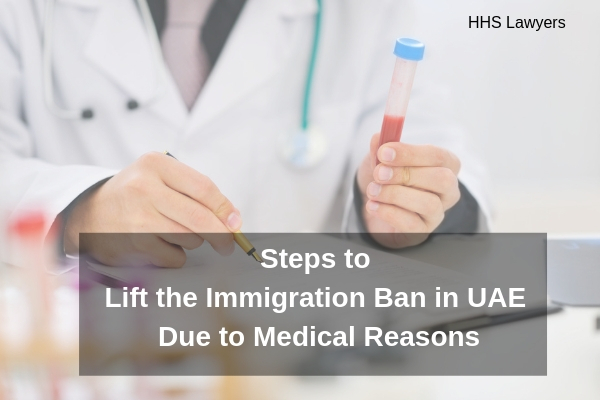 Note that Emirati ID card is only required for the UAE residents. 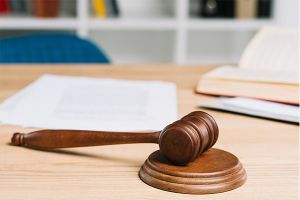 If the power of attorney is given for the real estate, it is important for the person to present ownership documents of the real estate as well before the notary public. Signed power of attorney can be revoked or replaced at any time you want. The reason why you want to revoke or replace the power of attorney doesn’t even matter. You can revoke the power of attorney by first writing a declaration of Revocation of Power of Attorney. Note that it must be declaring that you no more want to keep the person attorney-in-fact. 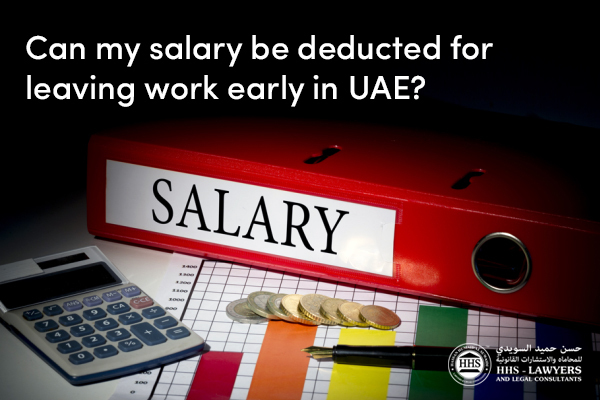 You must also sign the revocation form in front of the notary public UAE. Furthermore, you must also notify your agent through a registered mail or through the notary public’s bailiff. Sometimes people may also want to change their content of power of attorney. For this purpose, it is very important to revoke the previous power of attorney and then issue a new one. This is because the previous one will still be considered valid if it is not revoked explicitly. This will make it clear the revoking of the power of attorney Dubai quite well. What if the principal passes away? Power of attorney will only be valid until or unless the principal is alive. As soon as the principal dies, the power of attorney will not remain valid. After the death of the principal, other documents including Will and Testament are followed. These documents are proceeded with after the death of the principal and legal actions are taken as per them. If you are looking for the best Law firms in Dubai, Abu Dhabi, Sharjah, UAE for the drafting of your power of attorney, HHS lawyers in Dubai are the best option. we are one of the most dedicated firm you will ever come across. It offers a huge range of services you would love to have. It offers different services like power of attorney drafting, legal contract drafting, memorandum of association Dubai, translation of legal documents, representing you on your behalf and so much more. So, if you also want to take such services, contact them and visit them for more information. You can also take their legal advice and assistance to appear in front of the notary public to get your documents notarized without any objection. They aim to build up a relationship between the lawyer and the client which makes them even more special. So, if you need their help, they would be more than welcome to you. Someone Is Trying to Blackmail Me, What Can I Do?